made from medical grade silicone. 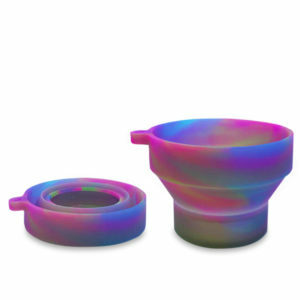 It’s heat resistant, microwave and dishwasher safe. 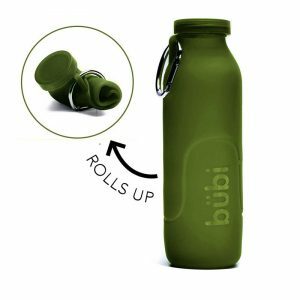 The bottle rolls-up to fit into tiny spaces. 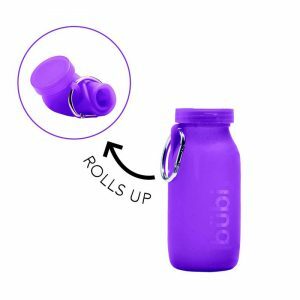 Your all-in-one, on-the-go hydration solution. 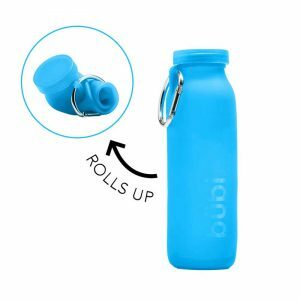 Your new grab and go water bottle, much more than a water bottle.